~Screenshot Central for Misc. Games! Re: ~Screenshot Central for Misc. Games! so keep me in the loop as I'd like to see what you come up with. 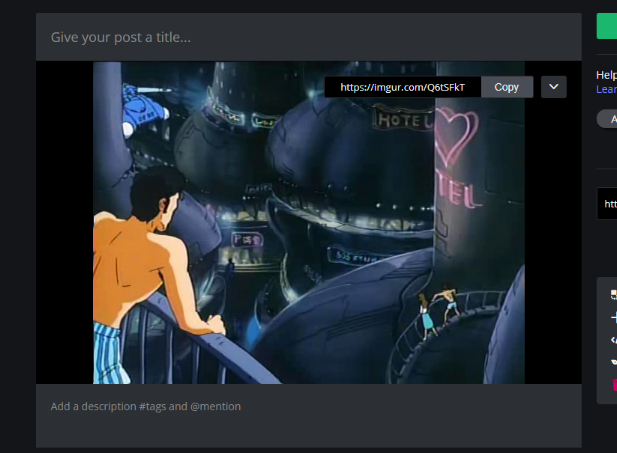 Oh man, post gifs if you do! That's cool, the worst part is that if you show this to kids today they will be like "omg minecraft clone". 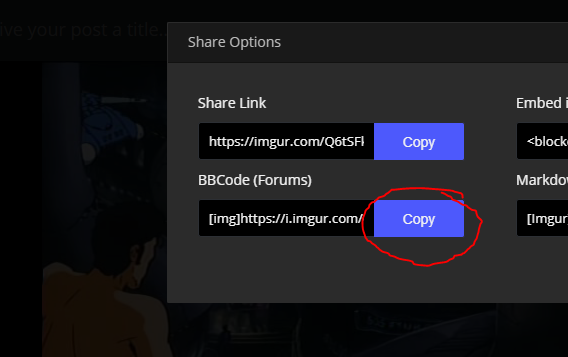 That looks great Red but I still don't get how you share images using the Imgur App. God, did you do that level editor from scratch? Well, never used an app for it, but on the website it's pretty simple. 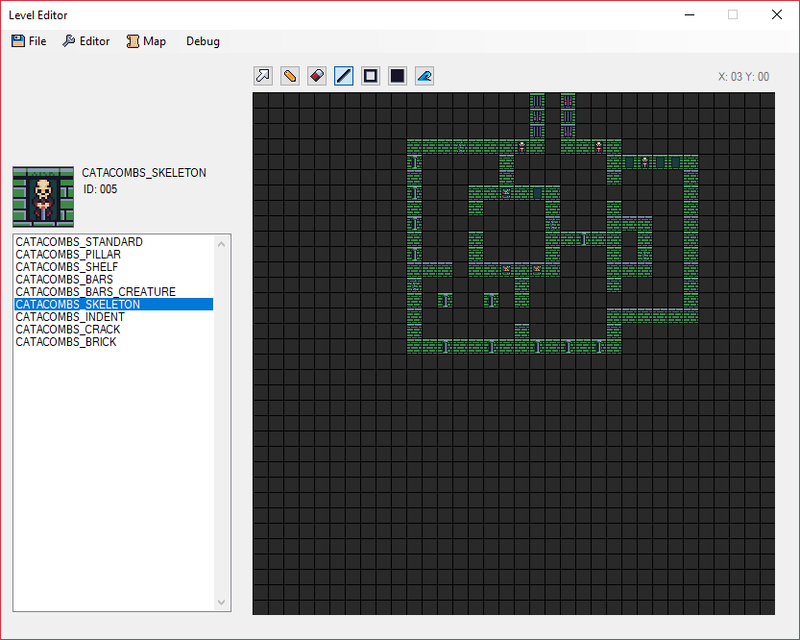 2) a: Find the "BBCode (Forums)"
I want to release it with a level editor so people can build custom maps for it. arena-type FPS or roguelike or something? Leaning towards story driven and level based. Not too big fan of just moving between monster arenas, would want to mix it up with puzzles or other activities as well. Just not sure what it would be yet. Story would be told between level in cutscenes more akin to something built in rpgmaker, like small sprites and top down angled perspective thing. But yeah, things might change starting to build a game in it is still a bit away. Got floor and ceiling tiles working. Still need to update the editor to support it, so right now it's just the same temp textures on all the tiles. Looks great. My first though was that the floor and ceiling was the same, but realized it wasn't. would want to mix it up with puzzles or other activities as well. Just not sure what it would be yet. I imagine it being a lot of levers to be pulled, objects to be destroyed, finding clues to riddles/finding answers to trivia questions, codes etc. I assume it is limited by what type of actions the player can take. As for activities, I imagine a shooting gallery type of game being realistic to make. But you'll probably come up with something on your own, it's not like you are lagging behind in the puzzle department. My preteen years were spent in games like these. I didn't know there were makers for it. Aren't they a little gnarly and mondo out of date? I both like it more than the previous version and not. It kinda feels older with tile by tile movement, but at the same time I see the advantages of it when making a game. Would it be possible to see the code, just out of curiosity? How is Tower coming along btw? Yeah, was making an fps before but turning it into a dungeon crawler like Grimrock now. Feels more inline with what I usually make.